This SB is so aggressively varietal. It’s screaming “I gotta be me” from the top of its lungs. It’s bursting with fresh grass, crisp citrus and minerality. Only 2,500 cases are made. In 1910, the grandfather of the current winery owners was the first to plant Sauvignon Blanc. At the time, the area was all Chenin Blanc—today it is mostly Sauvignon Blanc. 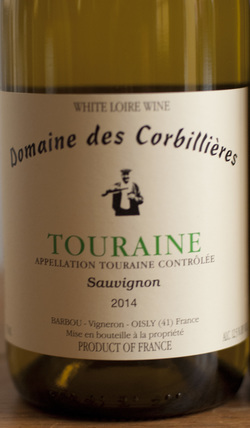 Low yields, and nice ripe grapes make these some of the best values from the Loire Valley you can find.